1) North Shore Day Camp. 2) Lots of happy children. 3) Healthy foods served daily. Mix these ingredients altogether on a warm sunny day with some swimming, awesome activities, laughter, singing and some arts & crafts. Let sit until an appetite ensues… Your final product? A well-fed child who has the ability to choose from more than 25 different hot entrées for lunch! Many of which are low fat items, and all of which contain no trans fats. Yes, seriously! 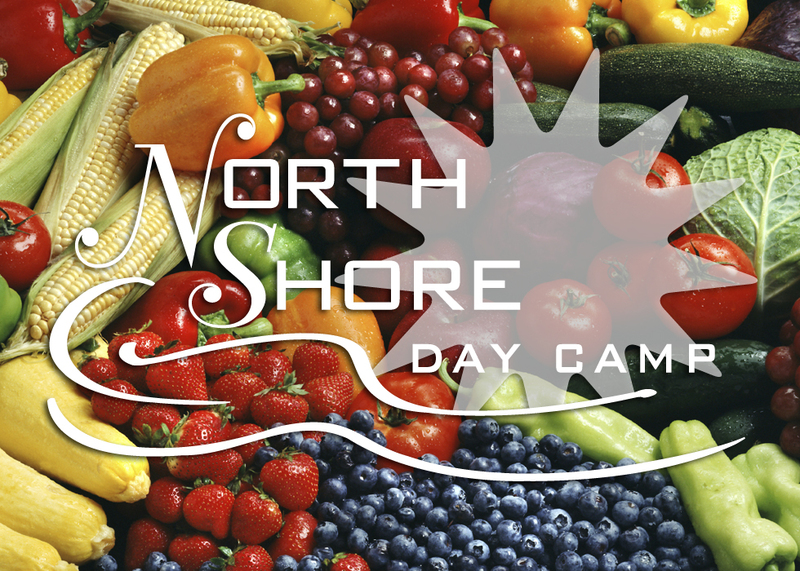 At North Shore Day Camp, we have the most extensive food menu in day camping! And this summer our menu continues to become even healthier. Every day, campers can have their fill of fresh fruits, vegetables and grains from our daily, endless salad bars and our all-day fresh fruit stations which are positioned throughout the camp. Choose from a variety of fresh greens such as, broccoli, cauliflower, green and red peppers, tomatoes, cucumbers, beets, chick peas, hard boiled eggs, health salad, whole-grain breads, pita and low or no fat dressings (And there’s so much more!). We also offer daily low fat yogurts, serve whole-wheat pasta and have whole-wheat bread for sandwiches. At our BBQ, campers can munch on veggie burgers and turkey burgers, in addition to the usual Hebrew National hot dogs and hamburgers.